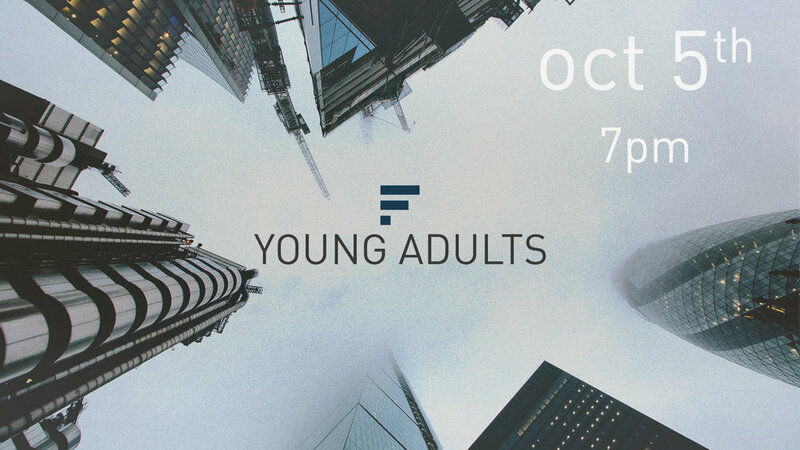 Young Adults is happening Thursday, October 5th! Join us in the coffee shop for an awesome time of worship, a great word, and fellowship. Bring a friend!